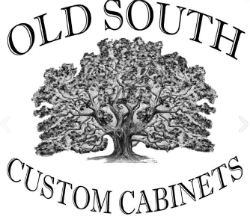 With over 50 years of experience, we build custom cabinets for all budgets. Not looking for a complete set of cabinets? Let us reface your existing cabinets with beautiful new cabinet doors.